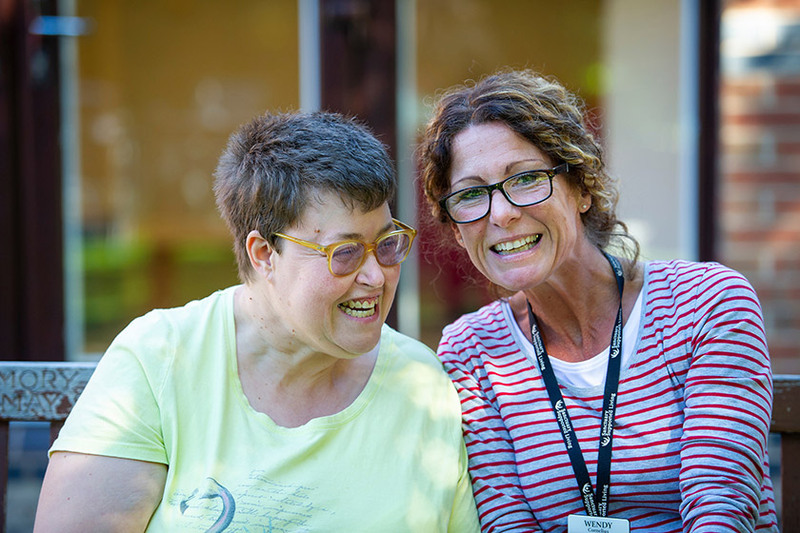 A Leicester service supporting people with learning disabilities has been rated as ‘Good’ by the Care Quality Commission (CQC) for its commitment to safety and independence. Sycamore Court, which is owned and run by Sanctuary Supported Living (SSL), providing personal care and support for adults aged 18 to 65, received the rating in its first inspection by the CQC. Highlighted was the fact that each support plan contained an assessment of the risks each person may be exposed to, including medicines, behavioural risks and safety when out in the community. Also reported was how people were fully involved and supported to make their own choices about their care. The plans identified what was important to residents so staff could help them to make decisions about how to spend their time. The report said that staff were “kind and caring” and that they were “committed to protecting people’s rights to dignity”. Staff, residents and their families were encouraged to express opinions and views and were supported to be involved in the development of the service. Siobhan South, SSL’s local service manager, said: “We are so pleased with our ‘Good’ rating from the CQC. We have a fantastic team here and everyone pulls together to give our residents the highest standard of care and support. I like it here. It’s lovely to be with my friends. My support workers take me out and I do lots of activities. I can do what I want.